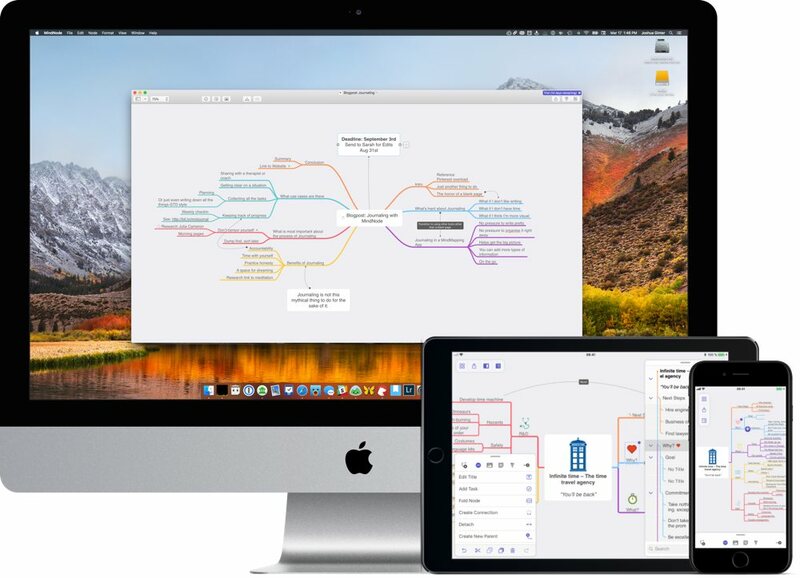 Earlier today, we stuck to our guns and chose MindNode 5 as the best mind mapping app for Mac, iPhone, and iPad. 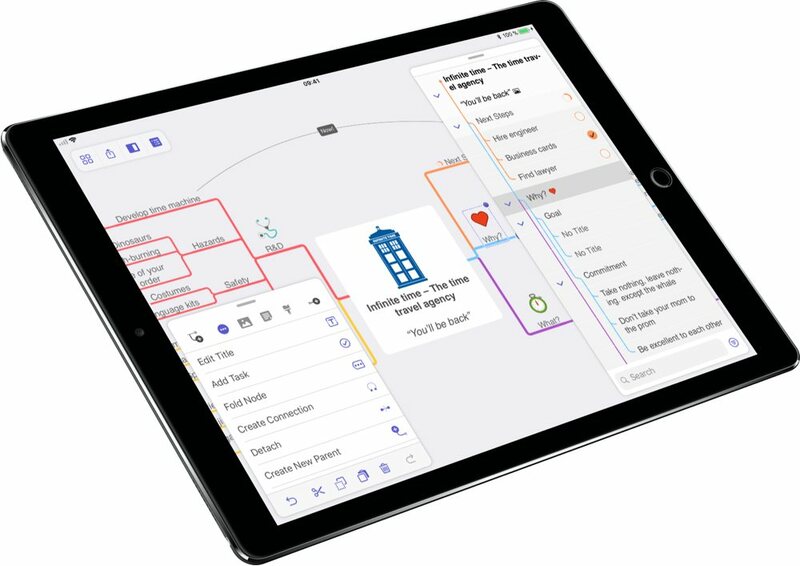 MindNode 5’s latest features, including a fresh new design, inter-app integrations (like the integration with the latest version of Things), and its uniform capabilities across all platforms make MindNode 5 the best mind mapping app for most people. First and foremost, we love MindNode 5’s ease of use. 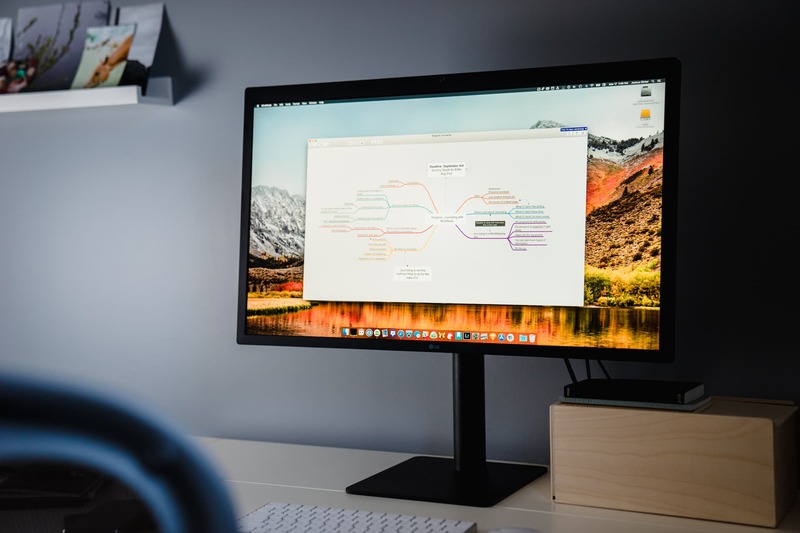 You don’t even need to understand what a mind map is or how to create one in order to take advantage of MindNode’s capabilities. 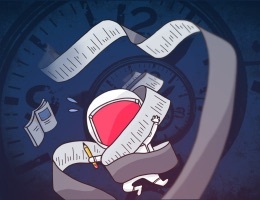 The app quickly and seamlessly leads you through the creation of a mind map, and MindNode’s great design makes it a pleasure to use on a daily basis. MindNode 5’s new inspectors ensure the most useful features and actions aren’t tucked away in a sidebar, and you can have both an outline view and an inspector window open at the same time. MindNode 5 also sports Quick Entry, allowing you to jot notes on your Mac throughout the day and to create a mind map when it’s convenient. Lastly, MindNode 5 allows for custom themes, ensuring your MindNode 5 can be unlike anyone else’s. 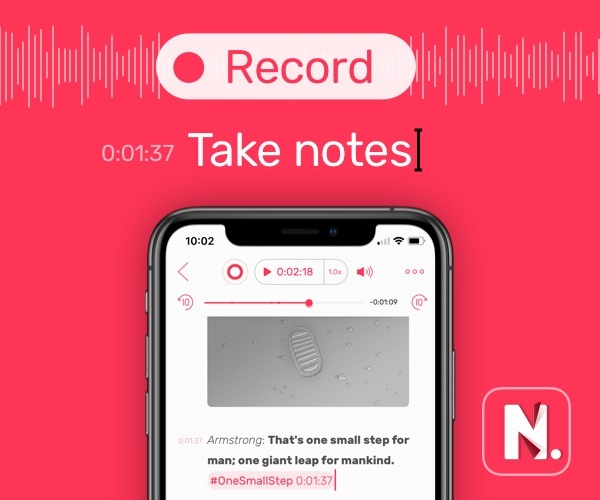 Our MindNode 5 review update is packed with loads of information on the latest MindNode app, as well as its competitors (like iThoughts, MindManager, and others). Head over to the updated review to get the full scoop.